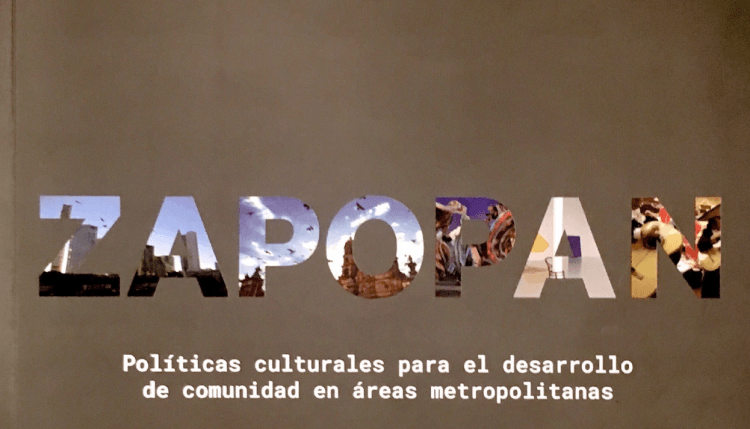 Earlier this year Andy Pratt was invited to Zapopan, Mexico to act as part of an expert UNESCO group to design a pilot creative and cultural policy of the city of Zapopan (a dual city with Guadalajara) . The unique initiative had the city political parties (before the election) agree to implement the recommended policy. The report has just been published, as well as the declaration of principles, the report includes citizen debate and specialist articles by politicians and experts (such as Andy). The initiative by UNESCO is hoped to be a beacon project that will help other cities develop cultural and creative industry polices. 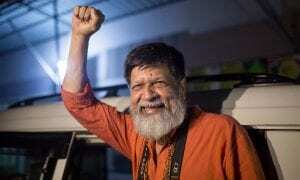 One of the expert team joining Andy was Bangladeshi photographer and activist Shadidul Alam (see picture). 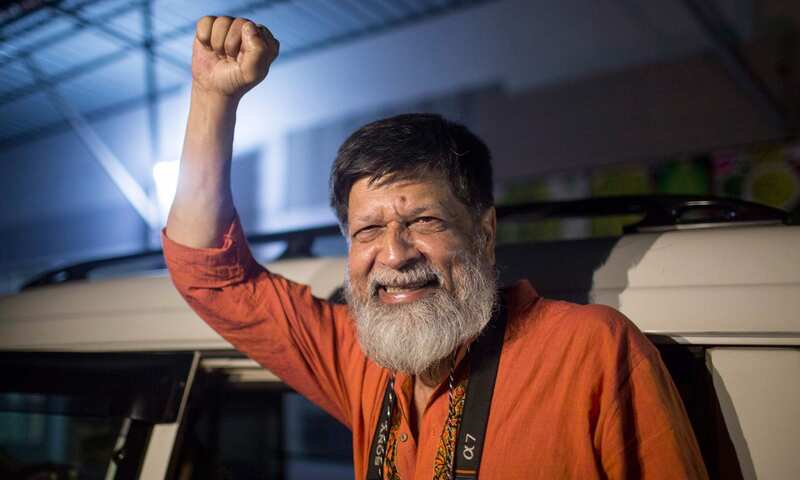 Shortly after returning to Bangladesh, Shahidul was arrested and imprisoned; the good news is that he was released yesterday after more than 100 days. The reminds us of the price that has to be paid for open cultural dialogue, and that developing cultural policy is not risk-free.